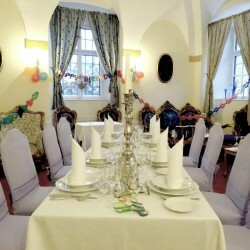 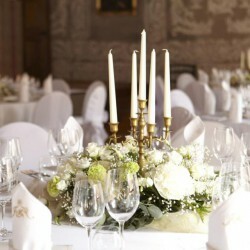 We offer the largest selection of halls, from chambers to renting the entire chateau, the Little Blue Lounge with a view of the confluence of the Elbe and the Vltava, the St. George Wine Bar with a private entrance, the Charles IV Hall in the chateau cellar with a medieval atmosphere or the Chateau Restaurant with a terrace. 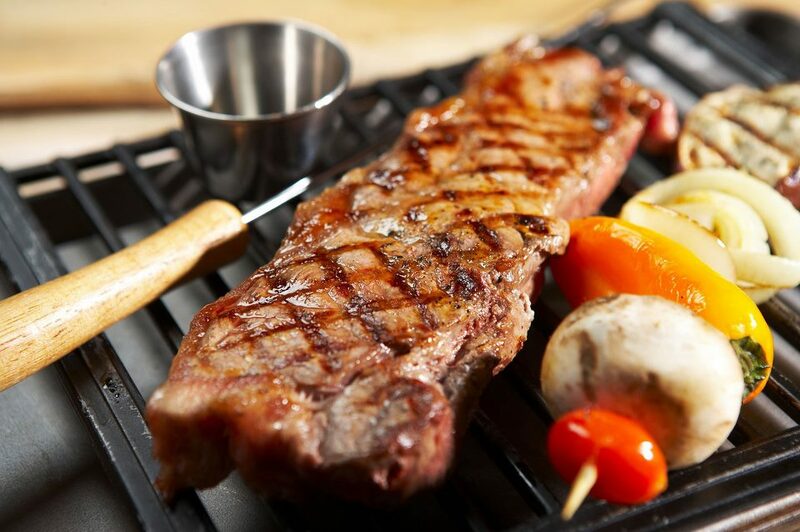 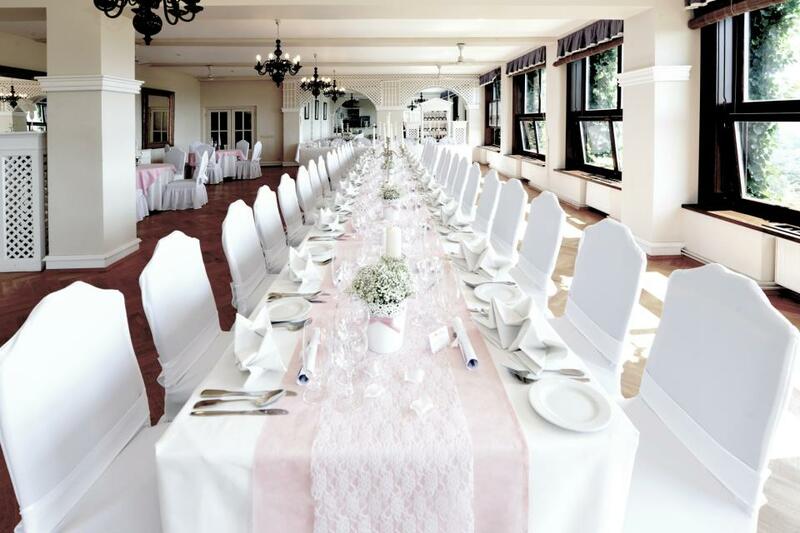 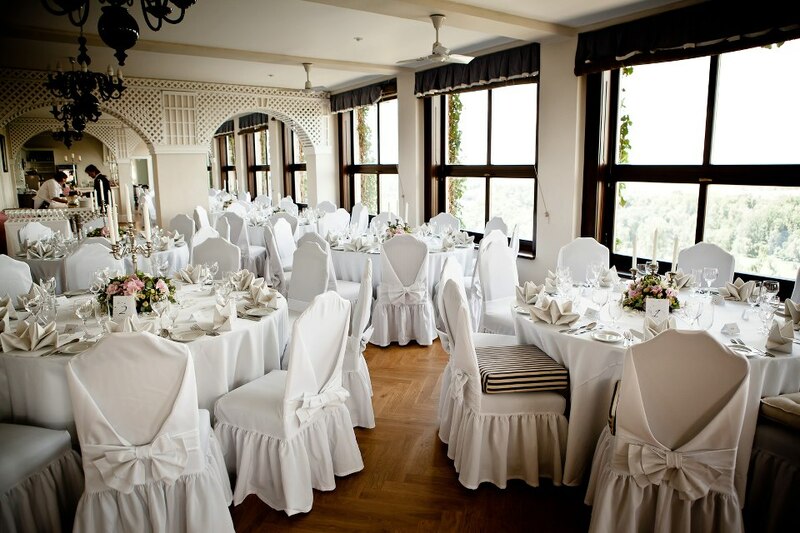 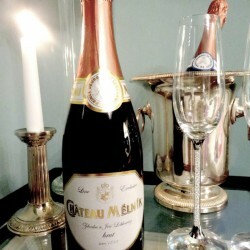 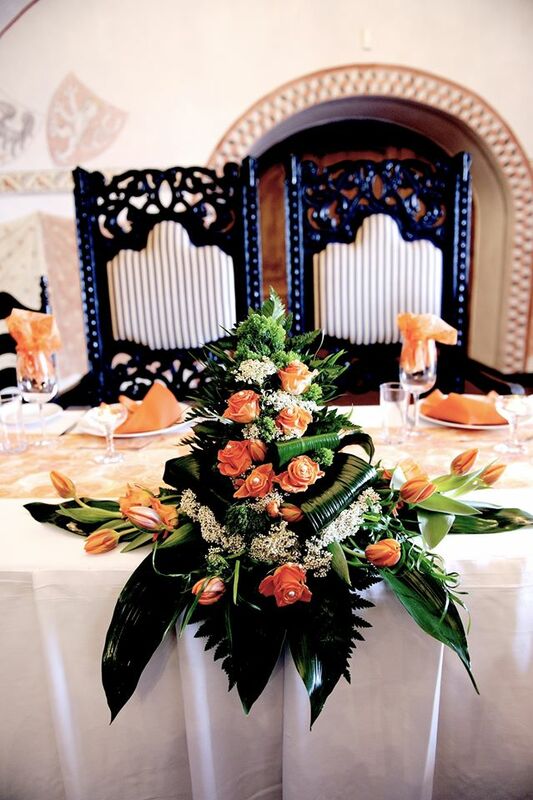 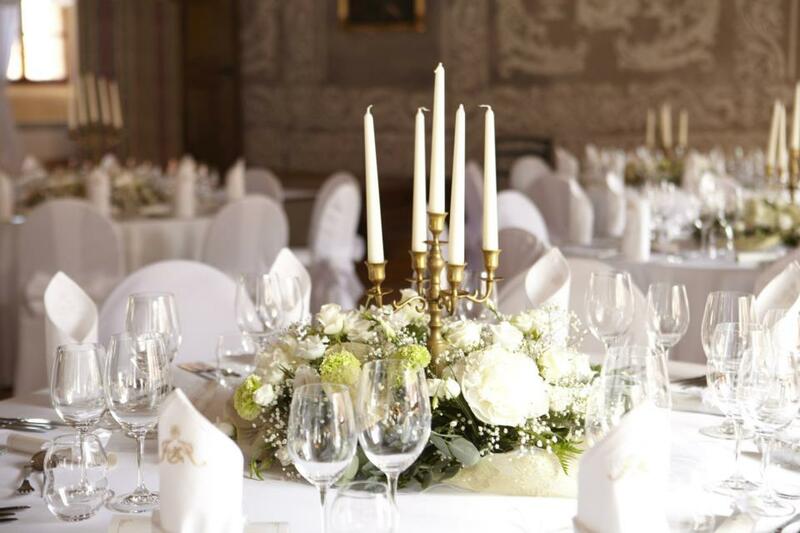 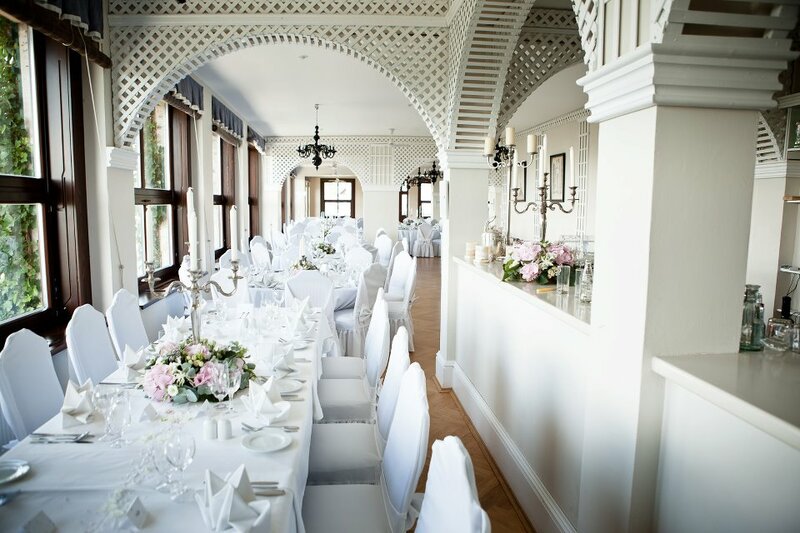 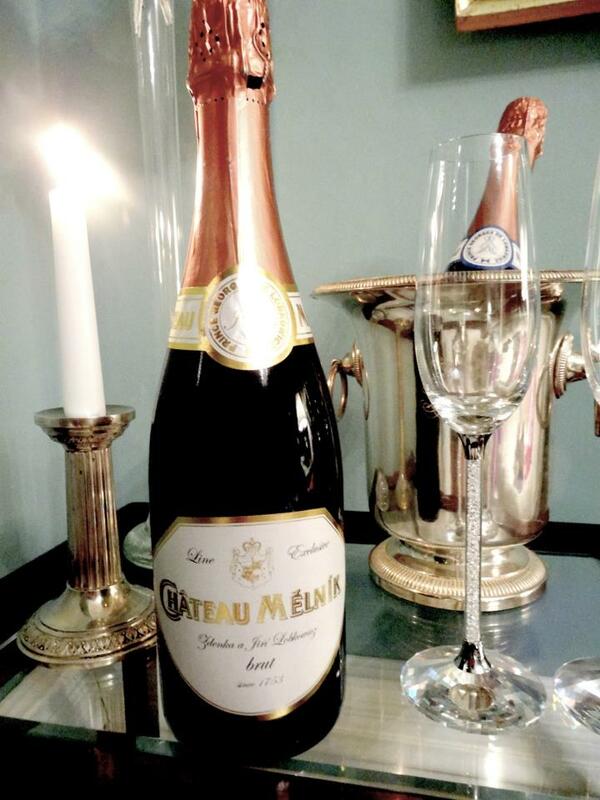 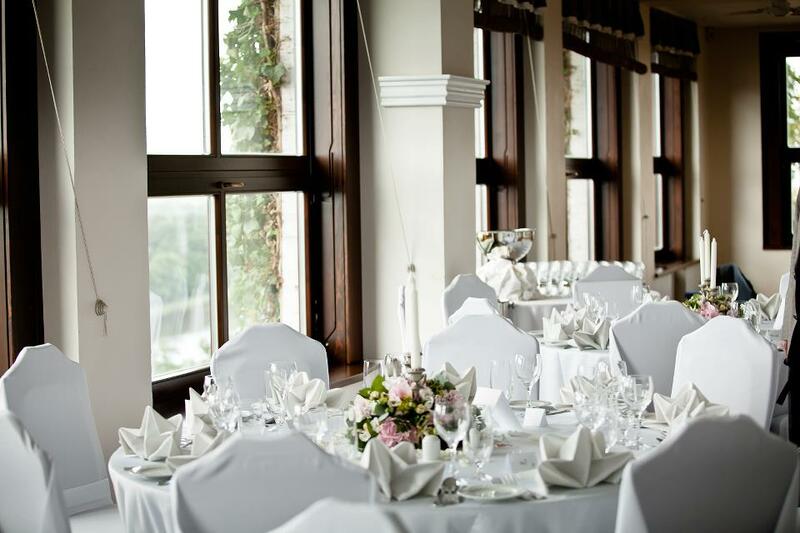 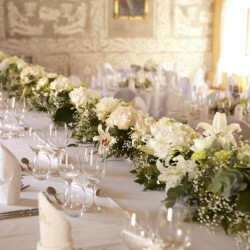 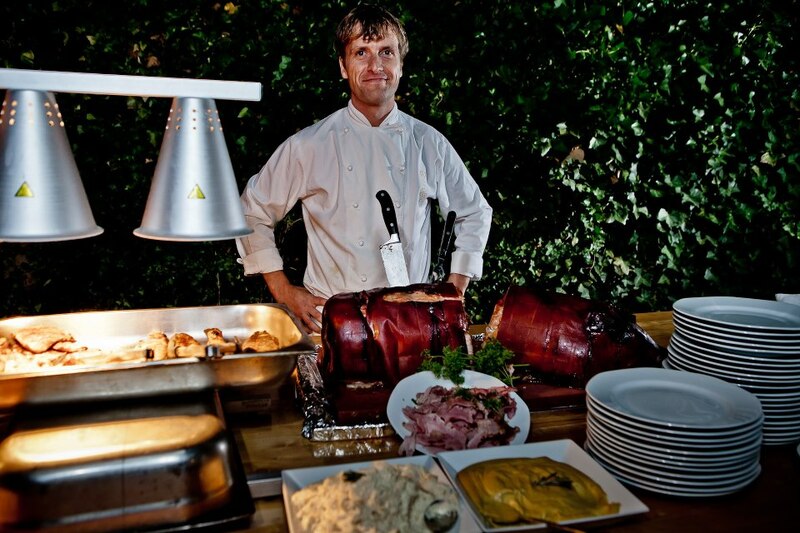 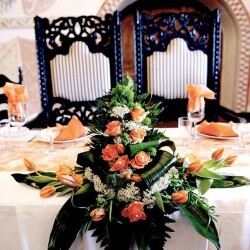 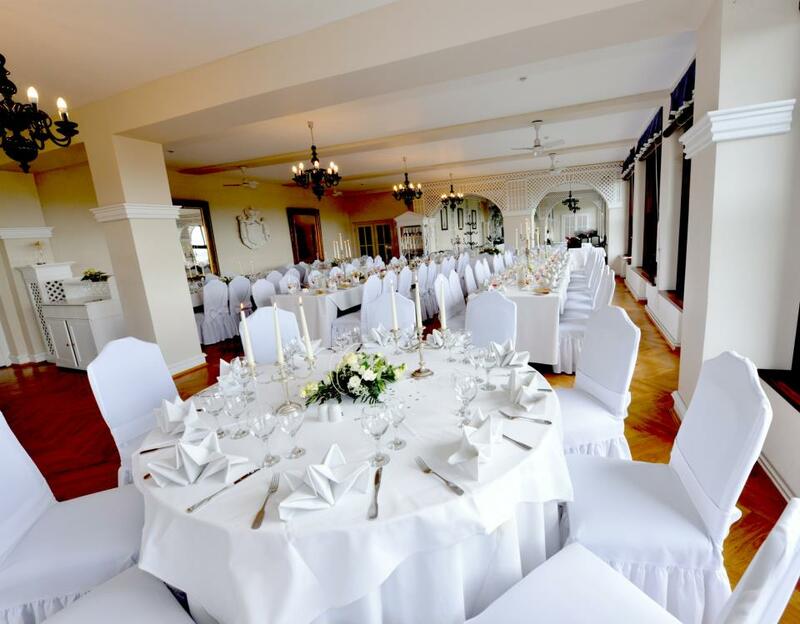 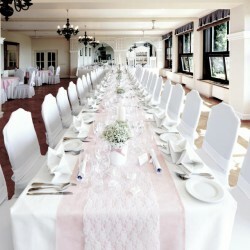 Social events, conferences including banquets, coffee breaks and gala dinners can be prepared in the chateau premises, for example in a scenic restaurant, St. George Wine Bar or the Blue Lounge. 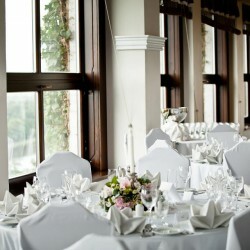 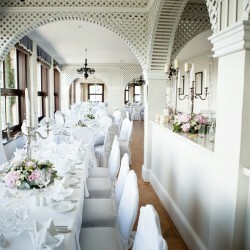 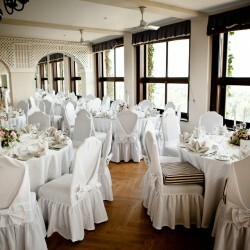 Up to 100 people can be seated in the scenic restaurant for a conference. 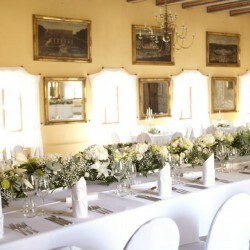 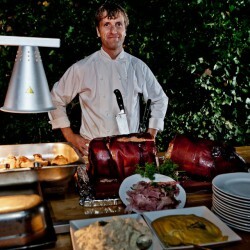 60 people can be seated in the St. George Wine bar for a conference or for a presentation. 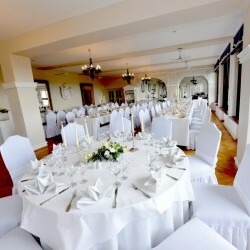 Up to 24 people can be seated in the Blue Lounge. 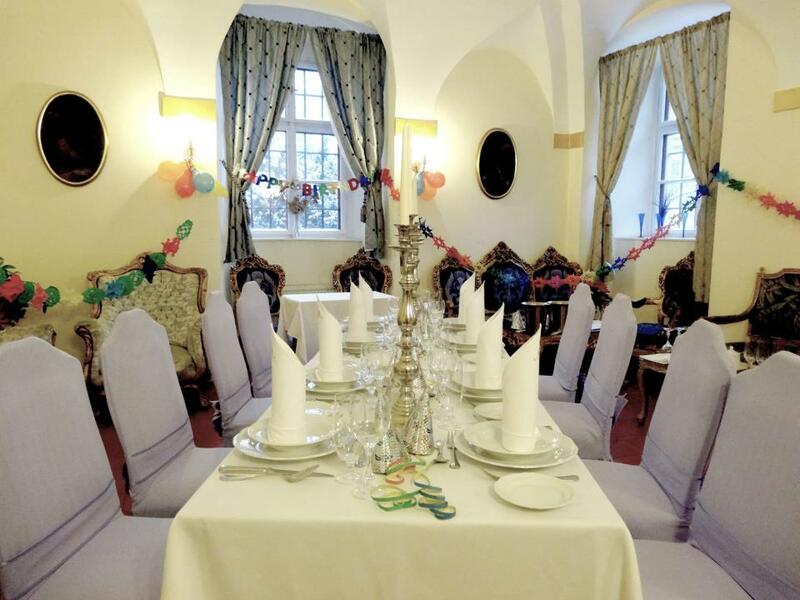 All of these rooms have a terrace overlooking Hořín lock chamber, Říp Mountain and partly also the confluence of the Elbe and the Vltava. 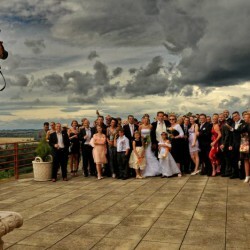 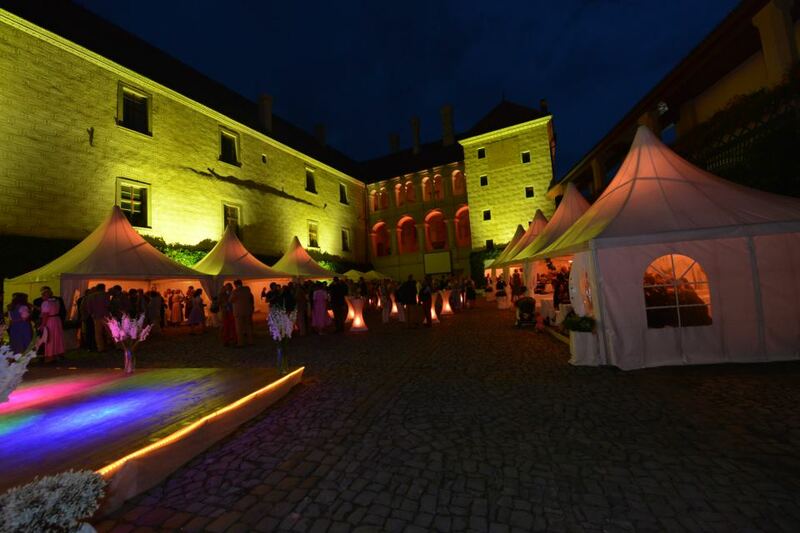 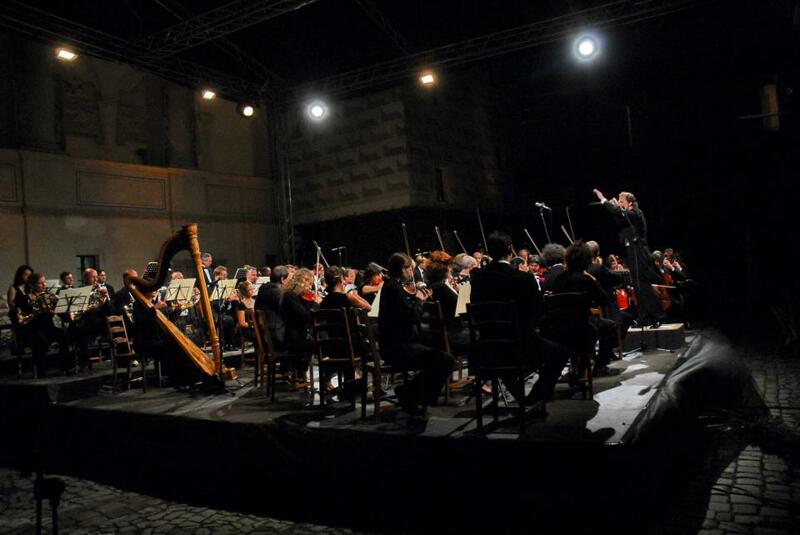 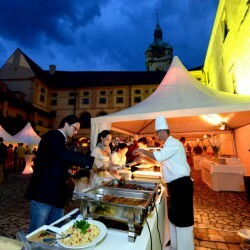 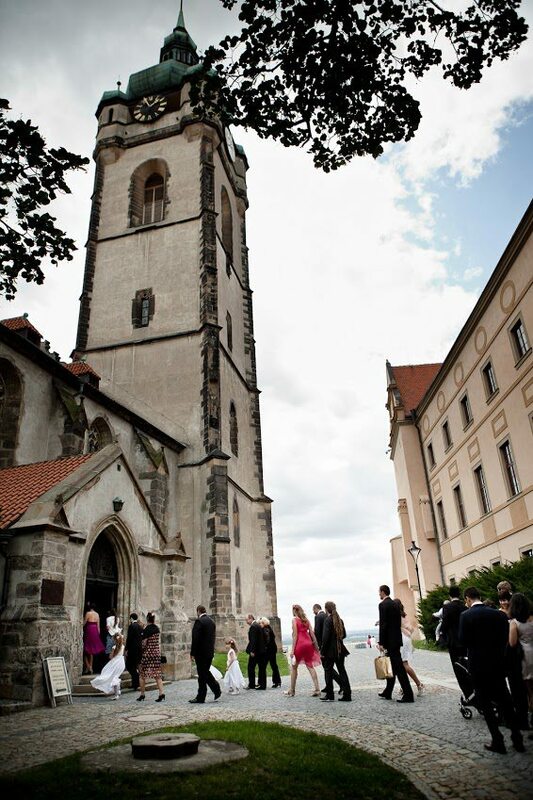 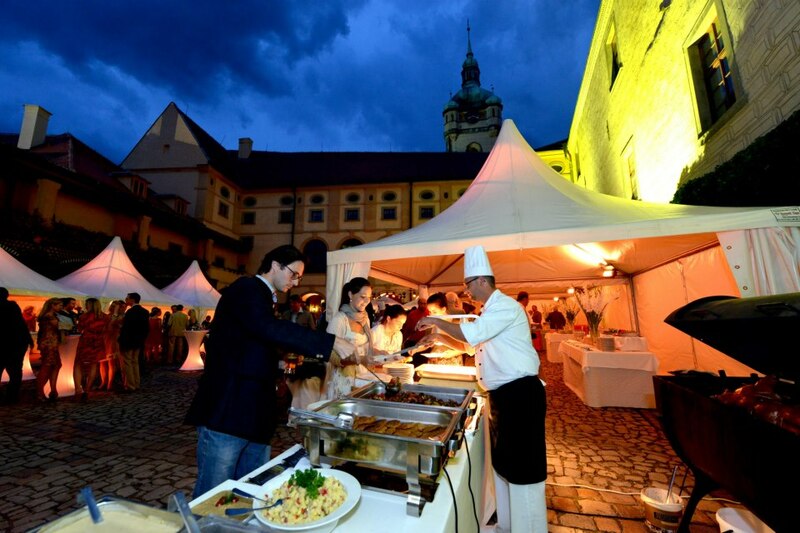 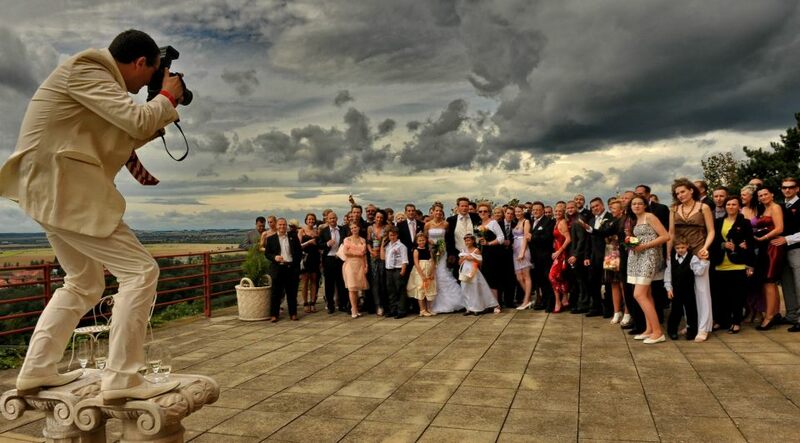 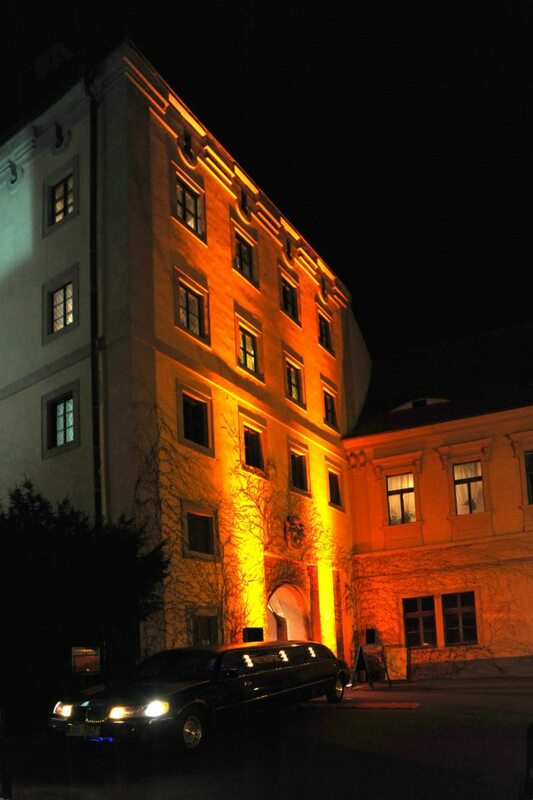 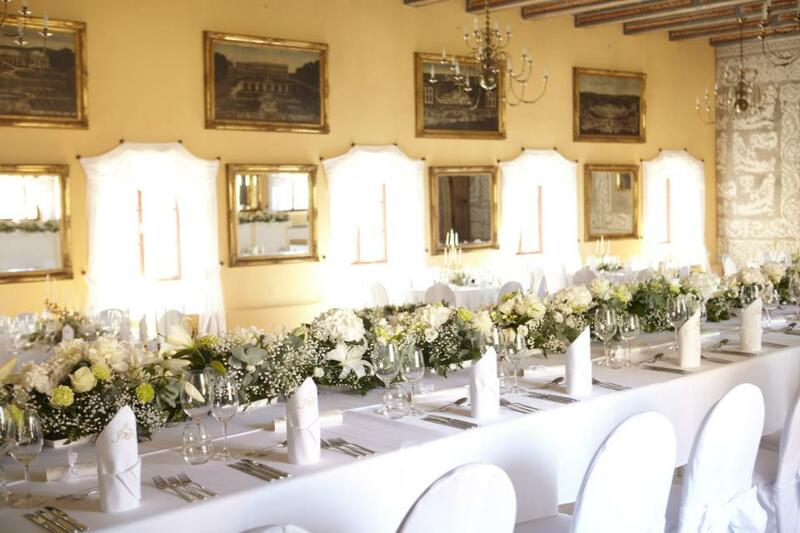 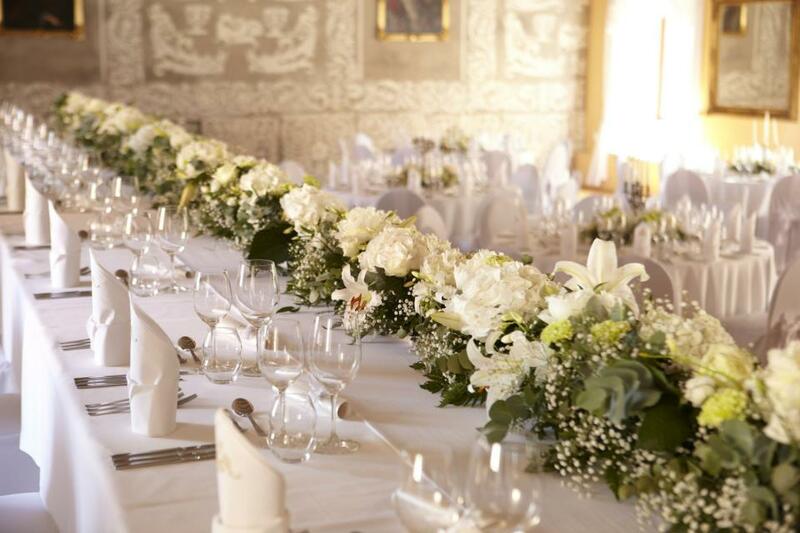 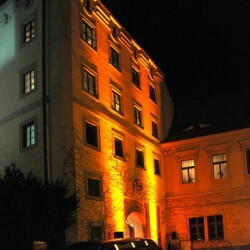 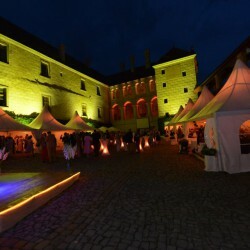 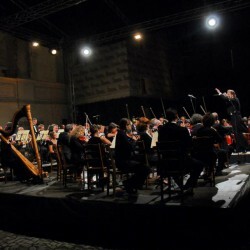 Furthermore, Mělník Chateau can offer a Concert Hall located on the 2nd floor of the chateau where it is possible to prepare a conference for up to 160 people.